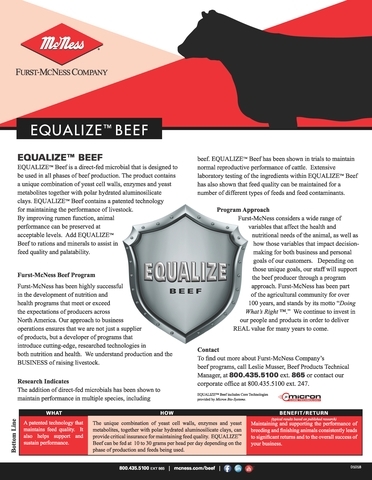 McNess EQUALIZE(tm) BEEF is a direct-fed microbial that is designed to be used in all phases of beef production. 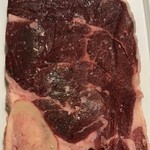 Research indicates that the addition of direct-fed microbials has been shown to maintain performance in multiple species, including beef. 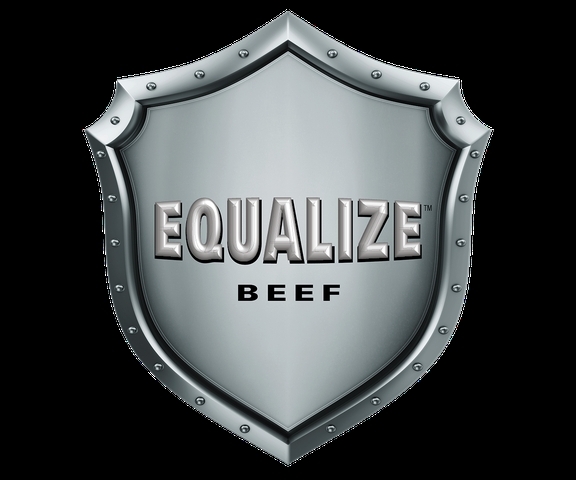 In trials, Equalize Beef has been shown to maintain normal reproductive performance of cattle - even when feed quality is in question. 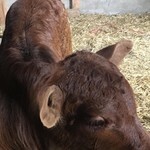 The unique combination of yeast cell walls, enzymes and yeast metabolites, together with polar hydrated aluminosilicate clays, can provide critical insurance for maintaining feed quality. 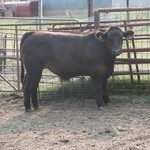 Equalize Beef can be fed at 10 to 30 grams per head per day depending on the phase of production and feeds being used. Contact your local Furst-McNess Sales Representative or dealer to find out more!